Our office wants you to keep your teeth for a lifetime – while, simultaneously, making them look their best. 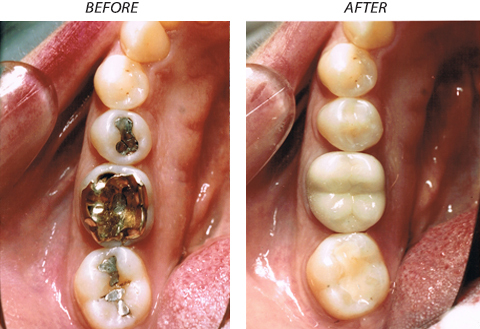 When teeth fracture, or have extensive amounts of decay, fillings or full crowns may be needed to adequately restore these teeth to full function. Dr. Hull uses the very best and most current composite and ceramic materials to keep teeth looking as good as new. Contact our office for more information or to make an appointment.